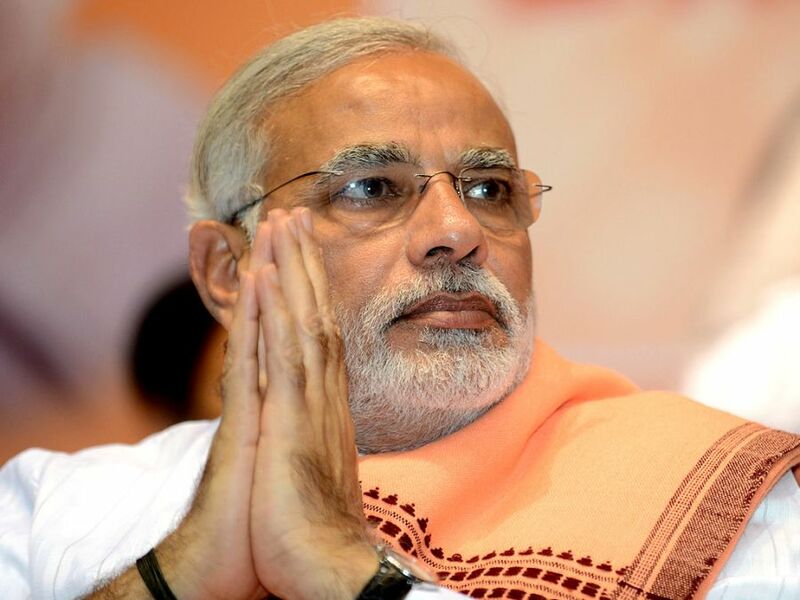 Narendra Modi is Set To Become The 14th Prime Minister of India. He Will Take The Charge The On Monday, 26 May 2014. Narendra Damodardas Modi Is Born on 17 September 1950. He is The Ex. Chief Minister Of Gujarat From 2001–2014. In The Present Lok Sabha He wins From Vadodara and Varanasi. In the 16th Lok Sabha Elections BJP Led NDA (National Democratic Alliance) Got Majority to Rule India For Next 5 years. In The Elections NDA Trashed UPA, They Just Managed Under 50 Seats.